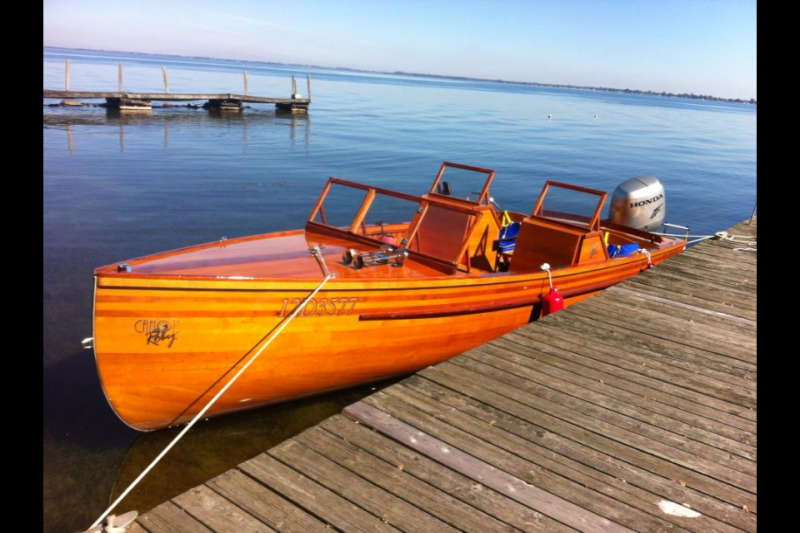 This boat has been custom built by Canots Roby in 2005. The hull is based on their serial Freighter 22 feet. The layout was design by Paul Frappier (my father). Unfortunately my father died 3 days before the boat was delivered and he never saw the final product. 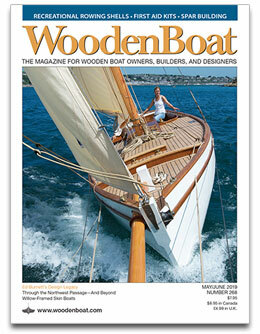 The boat is made of white and red cedar, mahogany and ash wood. It is pretty light for the length of the boat; around 1500 pounds with engine, gas and equipment. 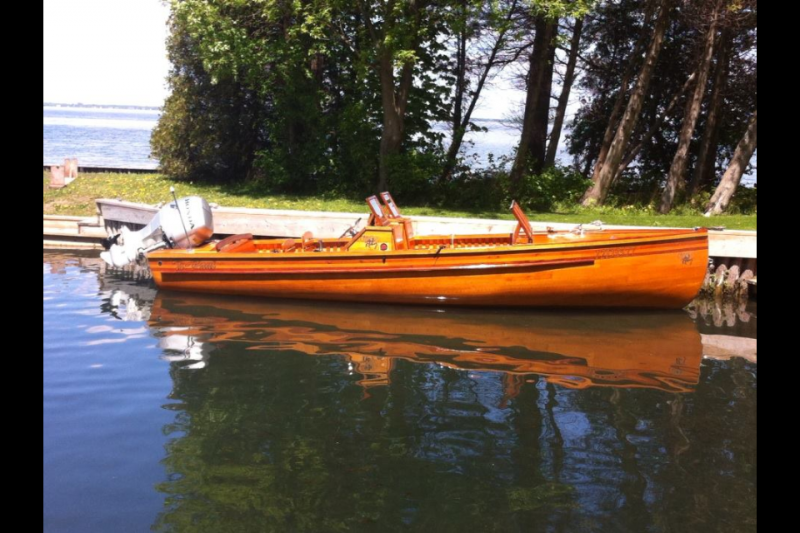 I’ve been boating on the St-Laurence river in Quebec for the past 10 years with this boat. There are 10 seats and we do water sports with my kids. It is very cheap on gas as it drags less than 6 inches. Depending on the propeller installed the top speed range is between 35 and 40 MPH.